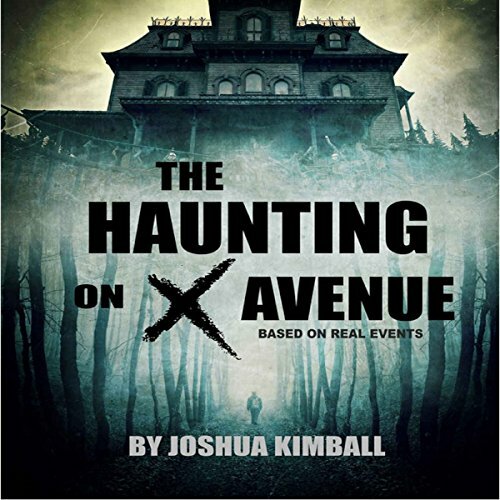 Showing results by author "Joshua Kimball"
Throughout the years growing up Jonathan Cambell listened to tales of his mom's haunted childhood home. On his trip back to his hometown, Jonathan has decided to see for himself. What he finds out is more than he could have ever imagined.